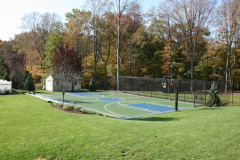 Create your own personal back yard playground with a recreational court designed and built by Ambrosio Landscape Solutions. These areas allow families to enjoy outdoor activities such as tennis, basketball, rollerblading and more in their own personal setting. 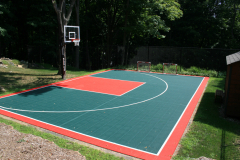 Enjoy the advantage of honing your skills at your leisure and teaching your kids the importance of playing outside. 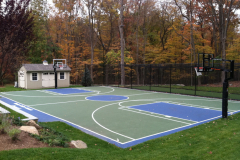 Make the most out of the winter months by having Ambrosio Landscape Solutions build you your very own backyard winter ice rink! Teach your kids the joy of ice skating in a safe, enclosed environment or invite the gang over for a weekend game of shinny. 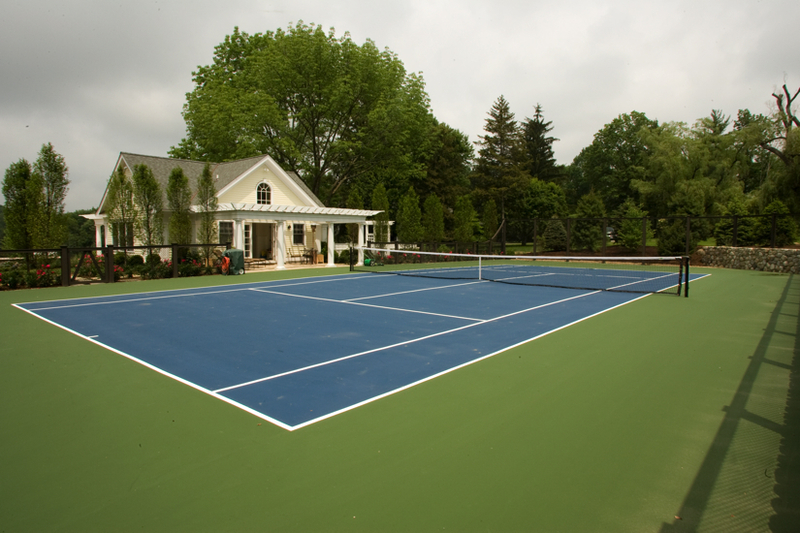 There’s no reason to let the winter blues keep you crammed indoors. 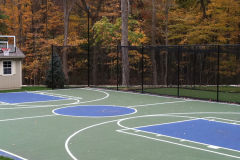 Contact us today to inquire about our incredible Winter Ice Rink services! Installation over an existing outdoor athletic court, or over your backyard lawn, is available. 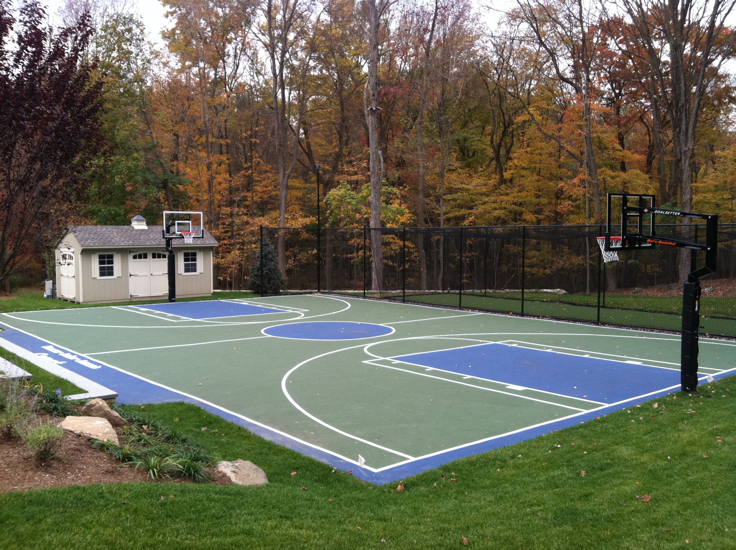 to plan out the perfect recreational court for your home.